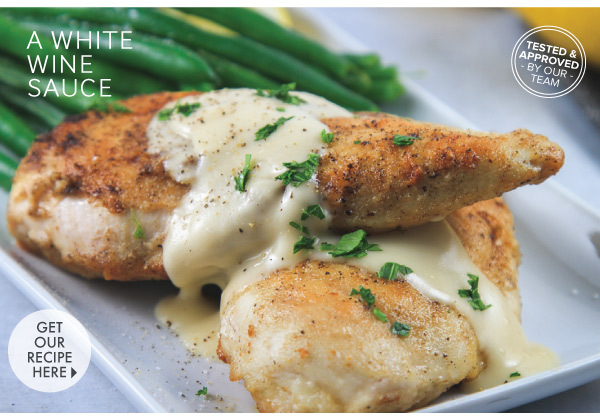 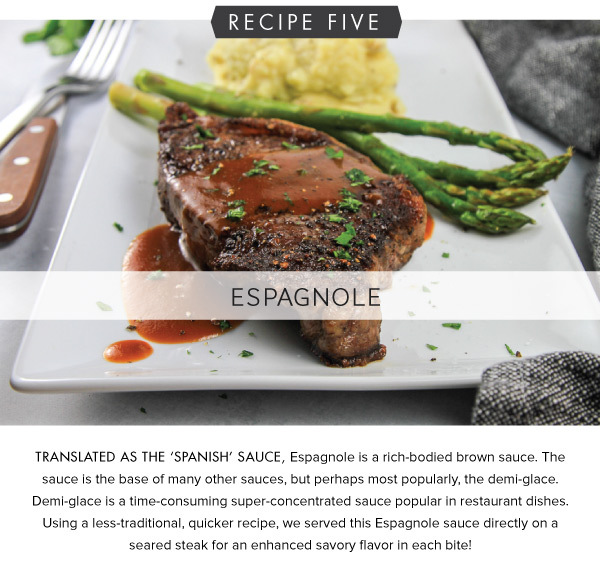 A WONDERFUL SAUCE CAN TRANSFORM a simple chicken breast, chop, steak, or vegetable into an exquisite plate full of flavor where every mouthful is savored. 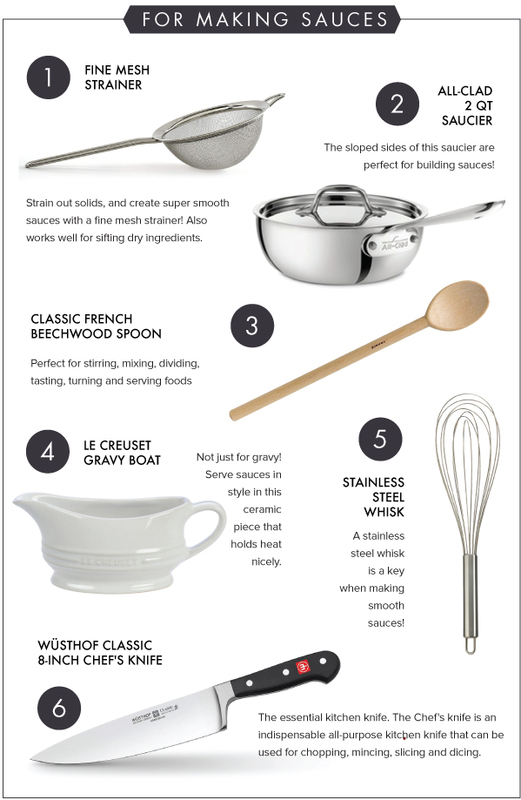 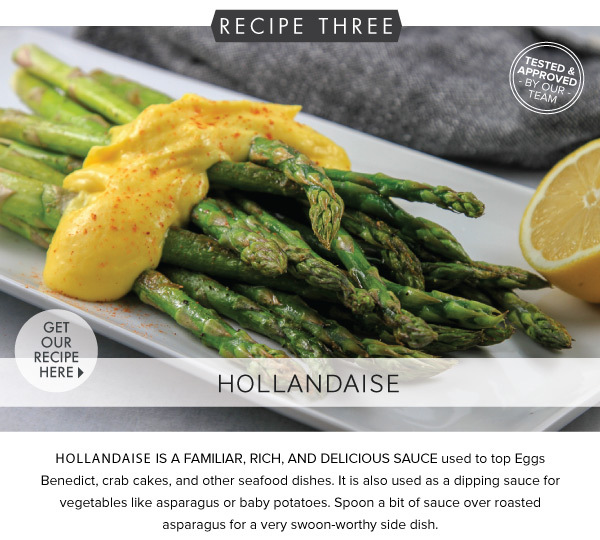 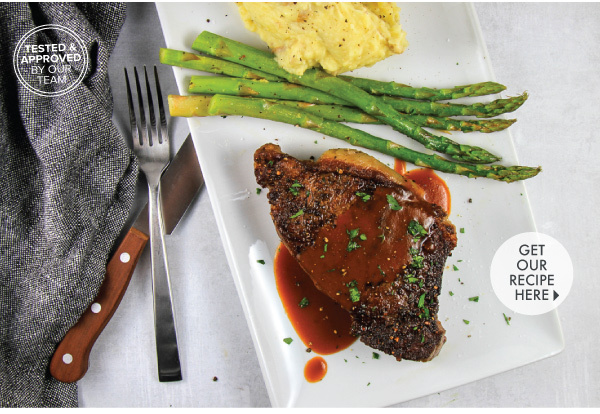 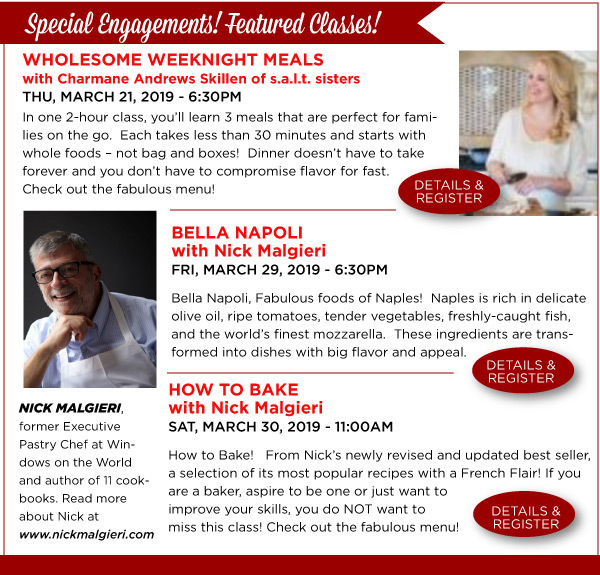 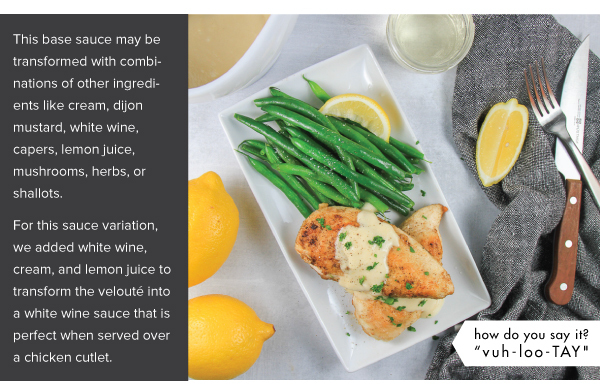 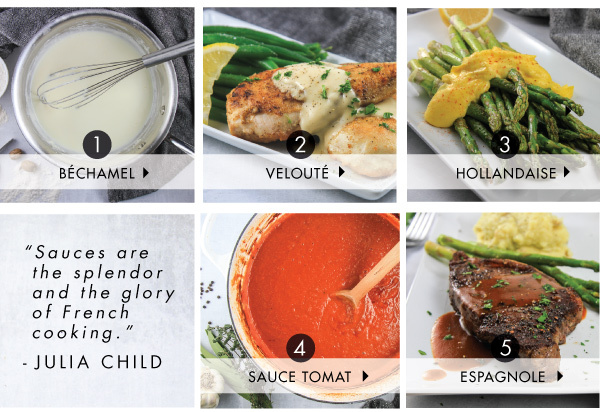 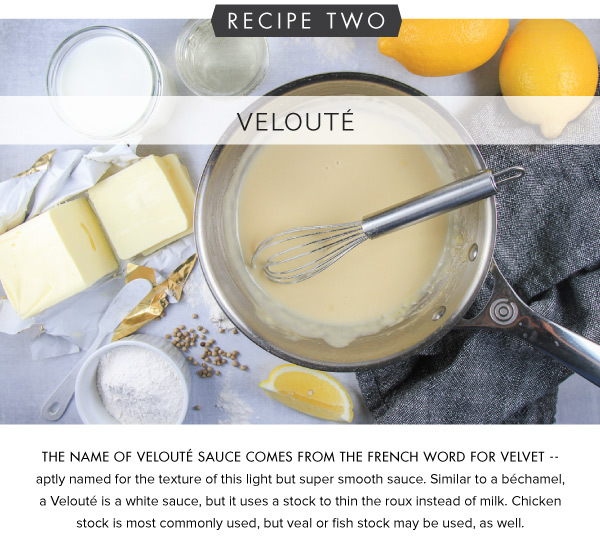 IN THIS ISSUE, we feature recipes for the five mother sauces of French cuisine classified by French chef, Auguste Escoffier in 1903. 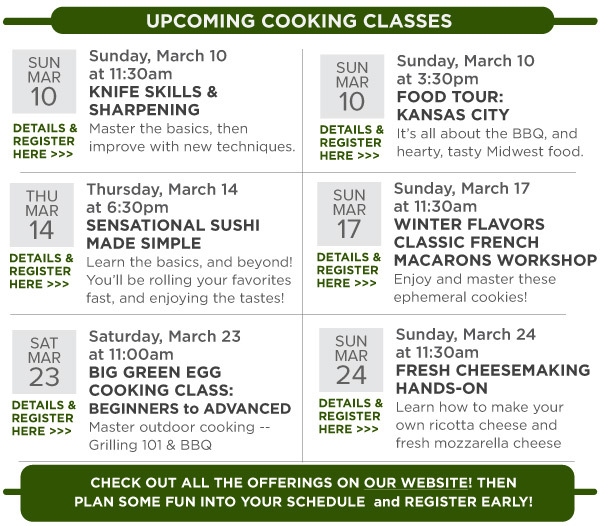 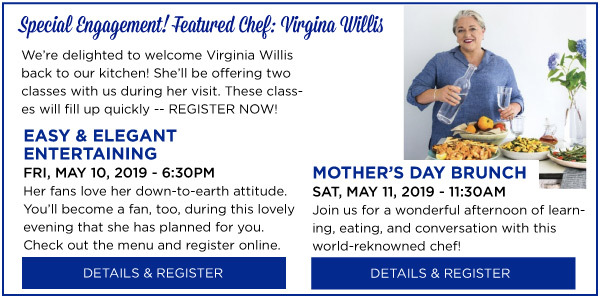 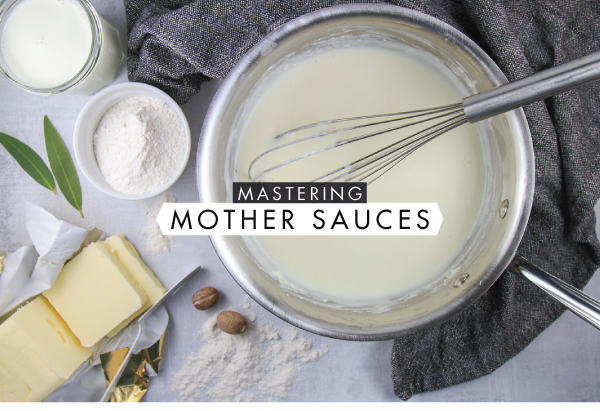 These grand or "mother" sauces are the starting point to dozens of secondary or "daughter" sauces. 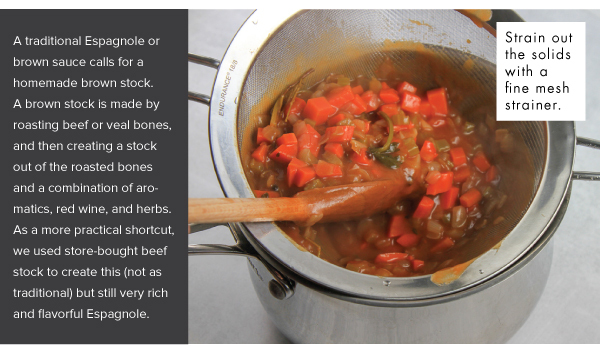 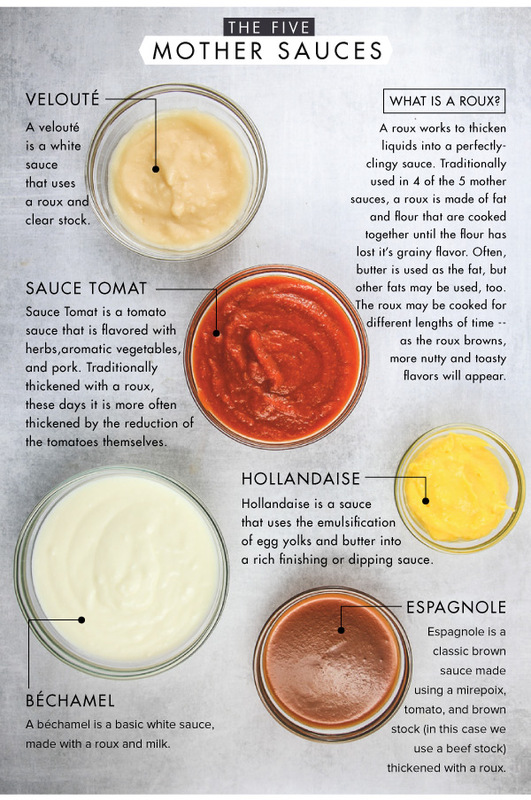 Today, while some of the sauces are used often by home cooks, others are made less frequently. 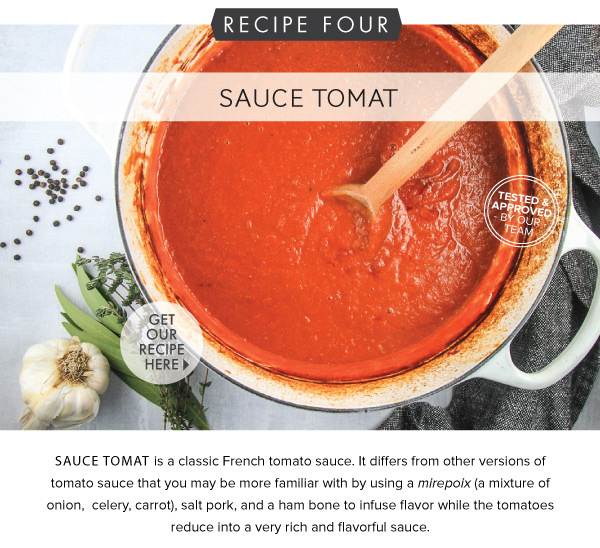 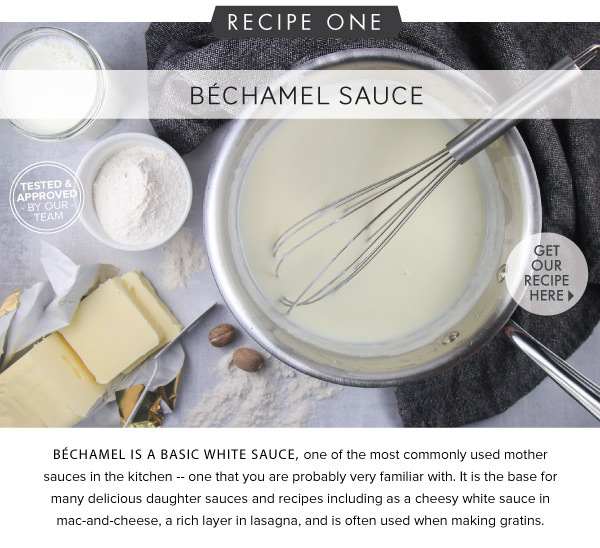 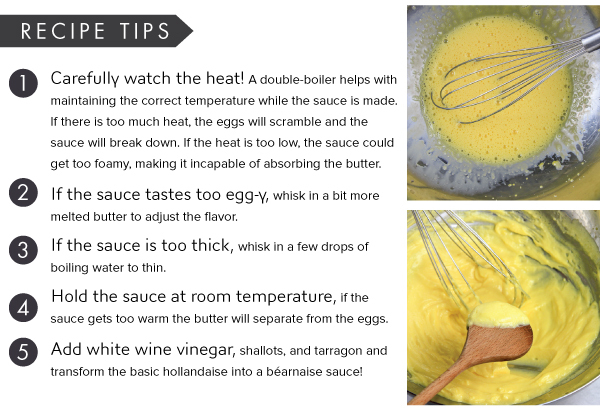 Our versions of these sauces use some shortcuts that save several hours (or even days) of preparation along with lots of tips to help you start mastering the mother sauces at home.